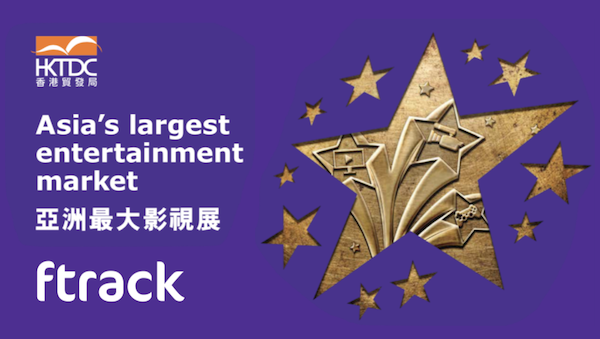 ftrack will be at the Hong Kong International Film & TV Market (FILMART) this 18-21 March. We’ll be showing off the latest in ftrack as well as our new product, ftrack Review, so come along and say hi! FILMART is the largest marketplace in Asia for the entertainment industry. It covers TV, digital entertainment, distribution, production, post-production, film and broadcast equipment and more. Producers, distributors, investors and professionals from all around the globe head to FILMART to take their craft to the next level. The ftrack team will be sharing booths 1A-C02 and 1A-C04 with Jadason Technology. We’ll be available for meetings from 18-20 March. We’d love to meet up to chat about ftrack, where the product is heading next or anything else ftrack related. Head on over to the booth to meet with us!